Even though there are a lot of different hats to wear in a small business, being in business does not have to mean busy-ness! In fact, there are a lot of tools out there in the market that can save you time and energy. They can help to make your life easier and can even make you more efficient. Are you ready to hear about our favourite apps for retail businesses? Accounting… numbers… tax returns. Three scary terms in most businesses! Well, say goodbye to accounting nightmares when you use Xero. Whether you are number crazy, or finances just drive you crazy, this is the tool to make your accounting easier. One touch reconciling, repeating invoices, online tax and GST returns, and a direct link to your accountant all make this software a top pick for us. We love it so much that we use it here at Hello Digital. 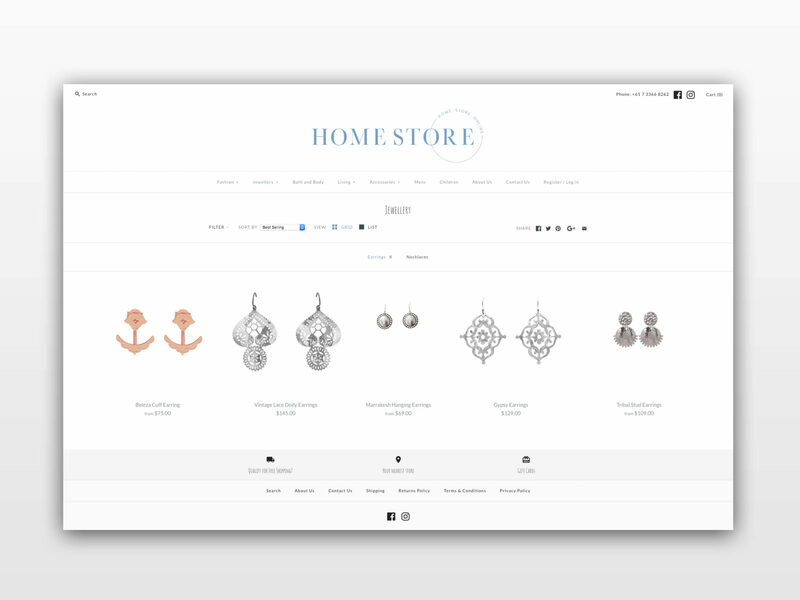 If you own an E-commerce based business then you will want a Shopify website in your life. 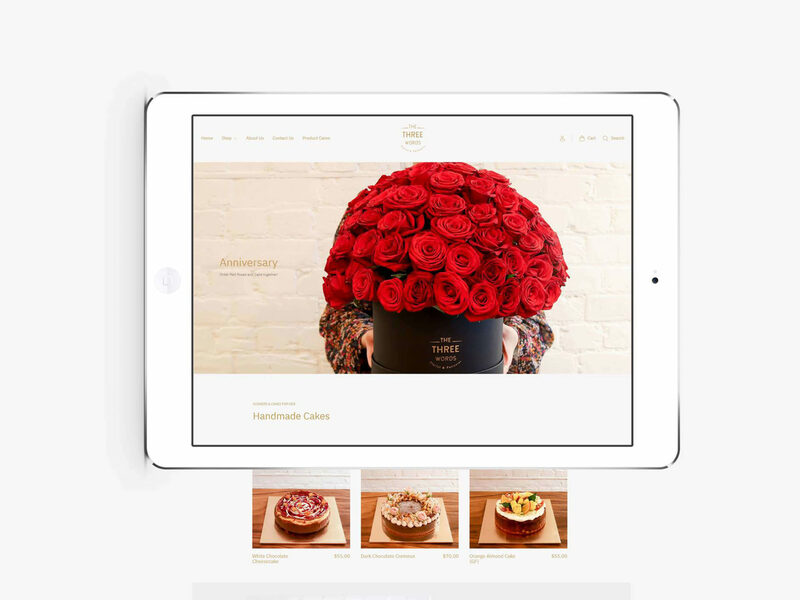 Simple, practical, beautiful, and easy to use websites suitable for businesses of all sizes. A complete cloud-based website solution, you can access from any device that has an internet connection. It is a powerful tool on its own but grows more powerful when you access the various add-ons and integrations that are available. 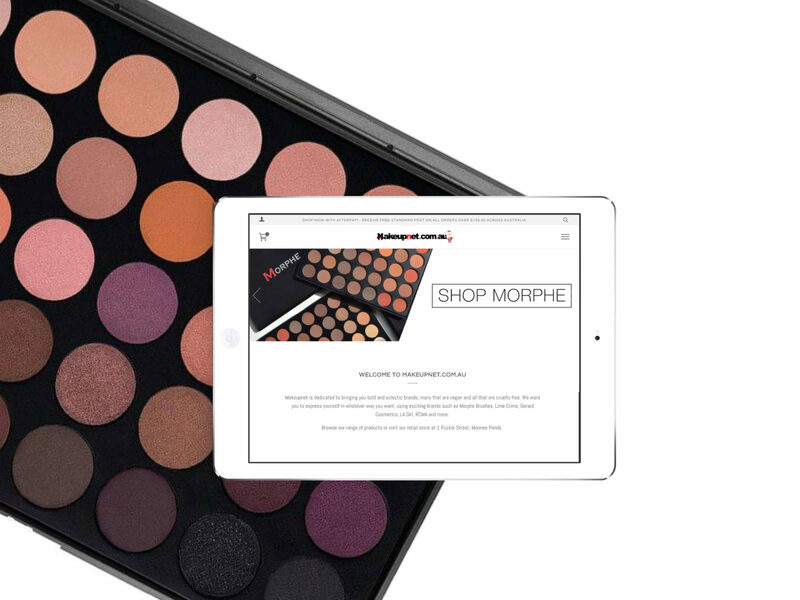 We loved working on these Shopify websites! When you use Vend’s Point of Sale software, you can access your store anywhere, any time, from any device. That means you always have the latest data on sales, products and reports. It is simple and easy to use. 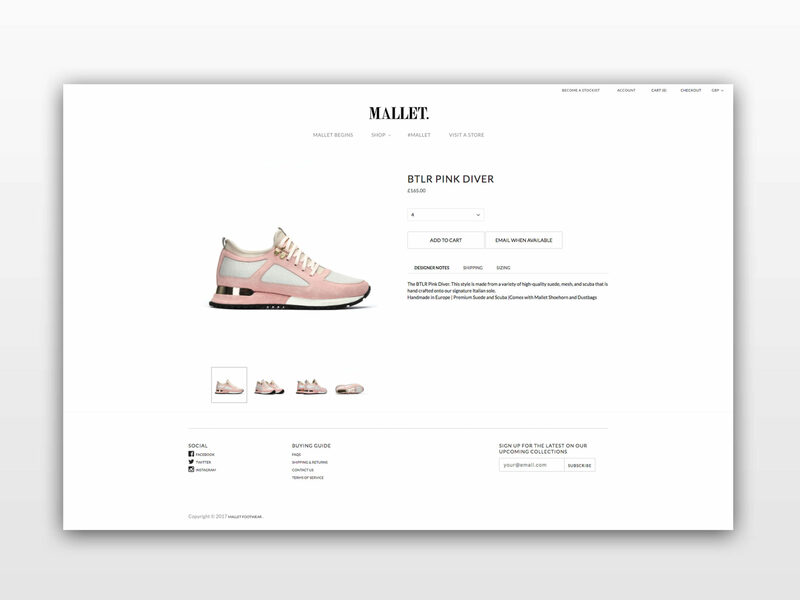 But don’t be fooled by its simplicity, it is an incredibly powerful intuitive tool that has been specifically designed for modern retail. 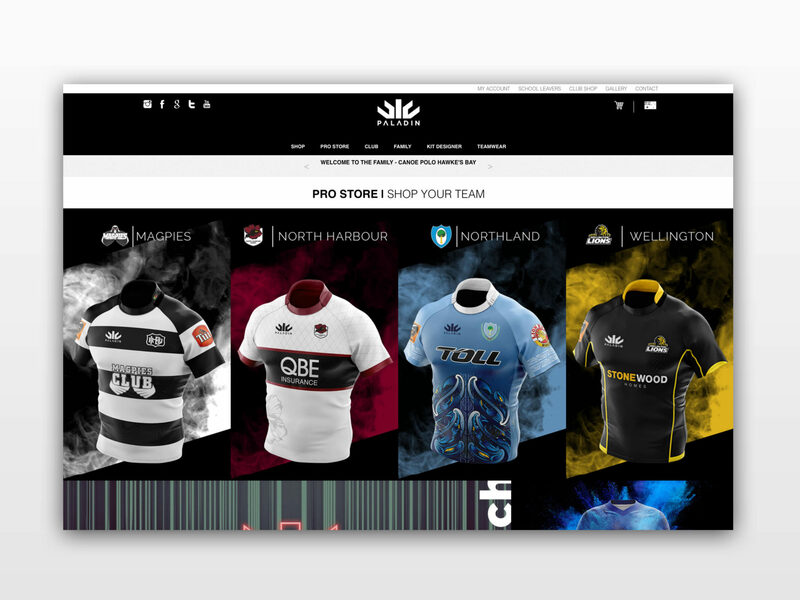 Its seamless integration with Shopify makes it a winner in our books! Ant takes the stress and hassles out of your retail backend by automating many functions. It does the heavy lifting so that you receive real-time synchronisation as your orders are happening. It also allows you to automate your workflows for order fulfilment, stock transfers and inventory movement – all based on your own rules. Ant integrates with Shopify and Vend to produce a comprehensive and powerful E-commerce solution. Looking for a visual way to organise your workload, your life and your projects? 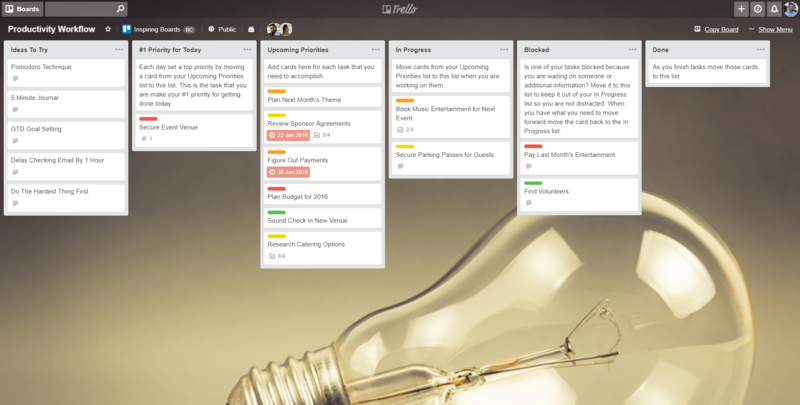 Trello allows you to arrange your life onto boards so that you can keep track of deadlines, tasks to complete, the status of certain projects, and even your shopping list. You can invite colleagues and contributors to collaborate on a board to get a full picture of where everyone on the team is at with their workload. Email is an essential component of any business’ marketing strategy and Mailchimp is a fantastic place to start. Not only can you send great looking emails, set up automated sequences and encourage sales from your email list. But you can also track the effectiveness of your campaigns by looking at demographics, open rates, click through rates and active subscribers. Mailchimp also integrates well with Shopify so you can grow your email list through your website traffic. The complete suite of business essentials is available through G Suite. Manage your emails, word documents, spreadsheets, slides, cloud storage, video chatting, messaging and images through one handy and cost-effective tool. Sick of sending individual messages to all of the people on your team? Then you need Slack. It is a communications app where you can have group chats or direct messaging with everyone your team member, service providers and collaborators. Share files, info and conversation in one easy to use, centralised place. We use Slack every day at Hello Digital to talk inside our team, to collaborate with our clients, and talk with our partners like Shopify and Vend. If you are committing the cardinal sin of using the same password for everything, or are struggling to remember which password you have used for which site, then LastPass can save you. All you need to do is remember one master password and LastPass will securely record and remember all of your passwords. It will even autofill your username and password when you need to log into a site. Use Zaps to connect the apps that you use every day, creating automation and saving you hours of time! All you do is pick a trigger, set an action and you can complete routine tasks without lifting a finger. For example, you might save email attachments to a folder in Dropbox. With a simple Zap, Zapier can do it for you. As soon as that email hits your inbox, the file is saved to Dropbox. And that is just the tip of the iceberg. You can use simple Zaps for easy tasks, or create more in-depth automation to improve your workflow. These are 10 of our favourite apps for retail businesses. They really do make life a lot easier! Is there any that we have missed, or have you had a good experience with any apps on our list? We would love to hear from you!